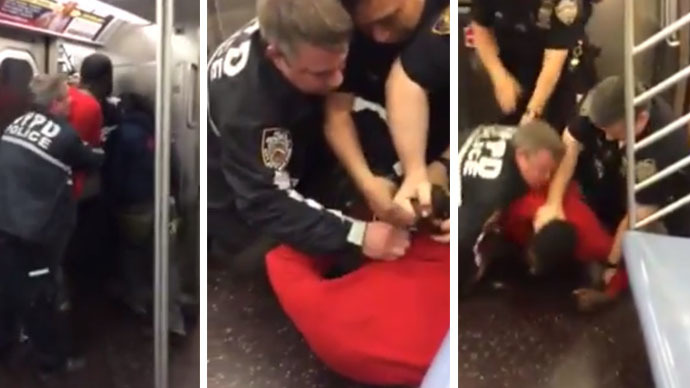 The New York Police Department is looking into another altercation involving one of its officers placing an individual in a chokehold, following a similar incident last week that left one man dead. The video was first sent to a community activist in the area, Rev. Kelmy Rodriquez. The reverend posted the video on Facebook, asking for witnesses of the incident to come forward. A police spokesman confirmed on Wednesday that the situation is under investigation. "I was appalled when I saw this video, especially after the Eric Garner situation," Rodriquez told DNAinfo. "Something like this adds more gas to the fire." As RT reported previously, Garner – a 43-year-old Staten Island resident and father of six – died from a heart attack after police placed him in a chokehold and took him to the ground. Although Garner stated multiple times that he couldn’t breathe – he also suffered from asthma – one officer pressed his head to the ground. Eventually, Garner lost consciousness and was declared dead at a local hospital. 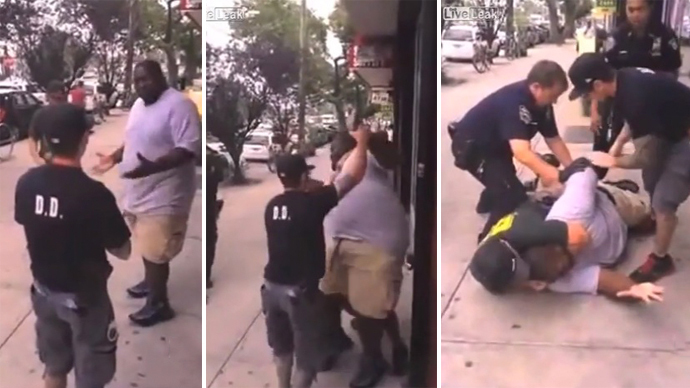 Police said the confrontation occurred because they saw Garner selling untaxed cigarettes, something he had been arrested for on numerous occasions. At least on this occasion, however, witnesses said all Garner had done before police walked up to him was break up a fight. 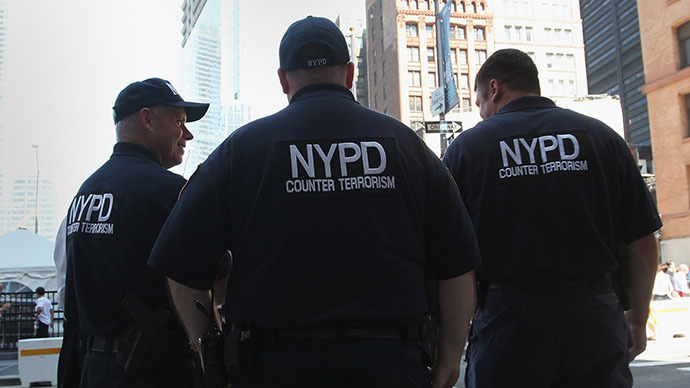 An investigation of this is also underway, with NYPD Police Chief William Bratton saying that significant improvements will have to be made to the department’s training methods. “We’re going to do more than just a review of Staten Island,” he said, according to the New York Observer. 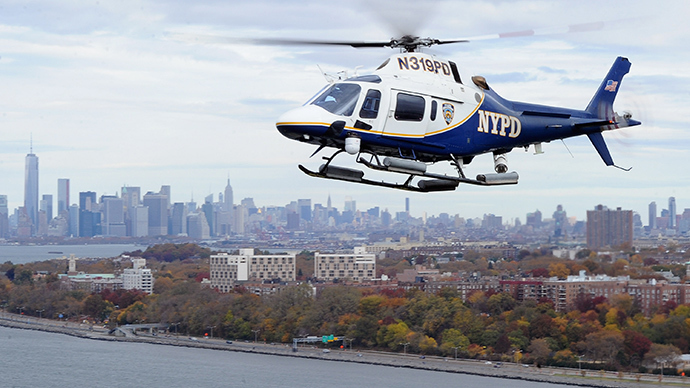 These two recent incidents have placed the NYPD under yet another microscope when it comes to allegations of excessive force. Although the department has banned the chokehold since 1993, its officers have been accused of using chokeholds more than 1,000 times in the last five years or so. For Rev. Rodriquez, the chokehold simply needs to be prohibited. "The chokehold has to go. I cannot see why that was justified," he told DNAinfo. 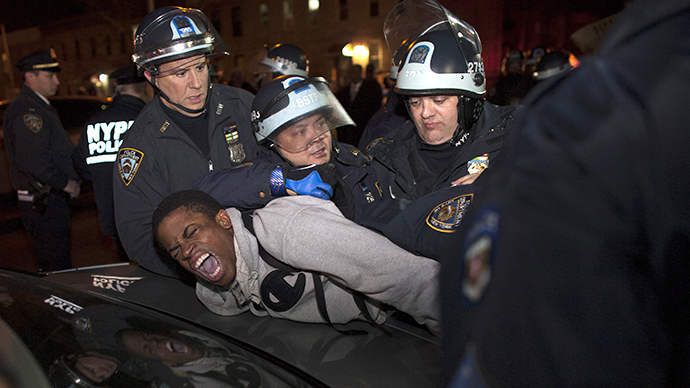 "We've seen the result of the chokehold — death or lawsuits." "This us-against-them vibe between police and the community must stop. I think the officer needs retraining and perhaps counseling. The officer should be removed from public contact and go through training to make sure he’s ready to return to work in the community."